Found 2 file extension associations related to iMovie for iOS and 2 file formats developed specifically for use with iMovie for iOS. 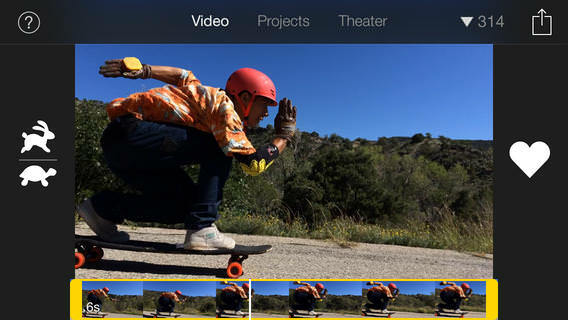 iMovie makes it easy to browse and share the HD video you shoot on your iOS device. Turn your favorite clips into blockbuster movies or Hollywood‑style trailers. And watch your mini‑masterpieces anywhere with iMovie Theater. A few taps, a few swipes, and you’re ready for your big premiere. If you need more information please contact the developers of iMovie for iOS (Apple, Inc.), or check out their product website.